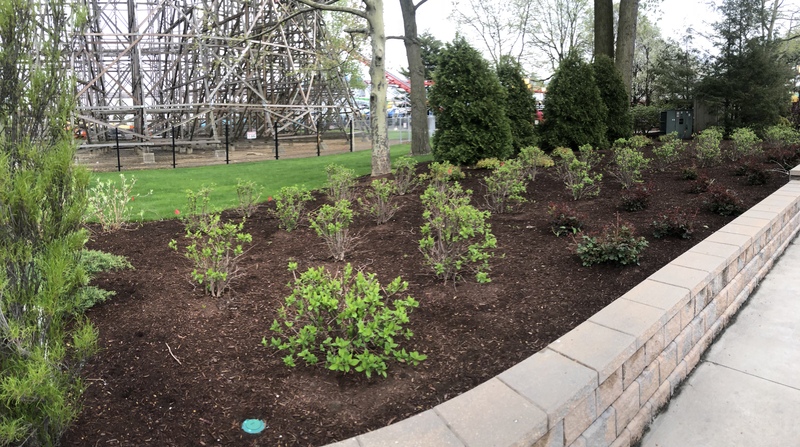 Markers have been placed at CP around Magnum entrance, and they extend all the way to the Monster. I’m curious what they are doing. 2 of the images come from Coaster Nation that I took. It’s already Hybrid. RMC has done topper track for other coasters such as Blazing Fury. Red marker flags like that are usually for utilities. Red means electric. 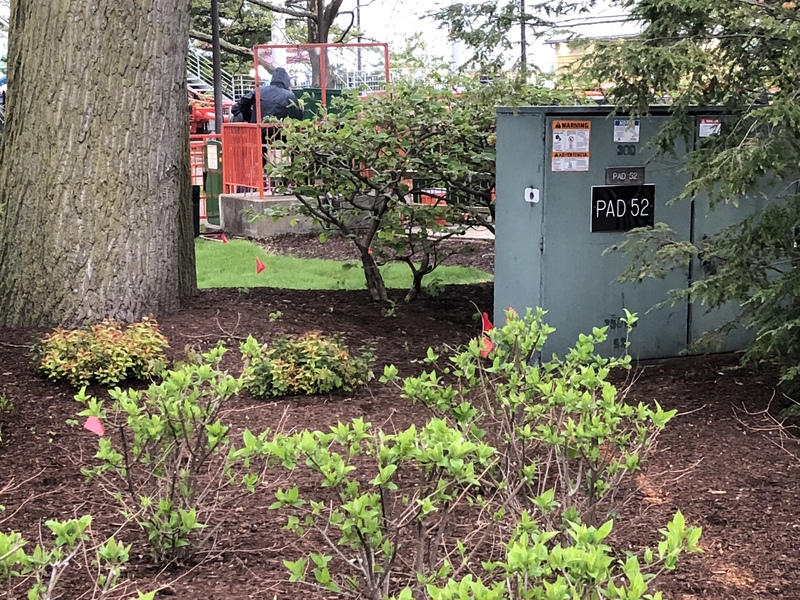 Judging by the paint marks and that “PAD52” junction box, I’d suspect they are going to update and relocate some things. Most companies don’t want junctions and transformers just out in the open anymore. I saw those yesterday when I was at the park. I have no clue what the color red means though. By Coaster Nation, do you mean that you took the photos? How did we get to the removal of rides when this could be simple as replacing existing lines? Because some people like to jump to conclusions. How did we get to the removal or rides when this could be simple as replacing existing lines? 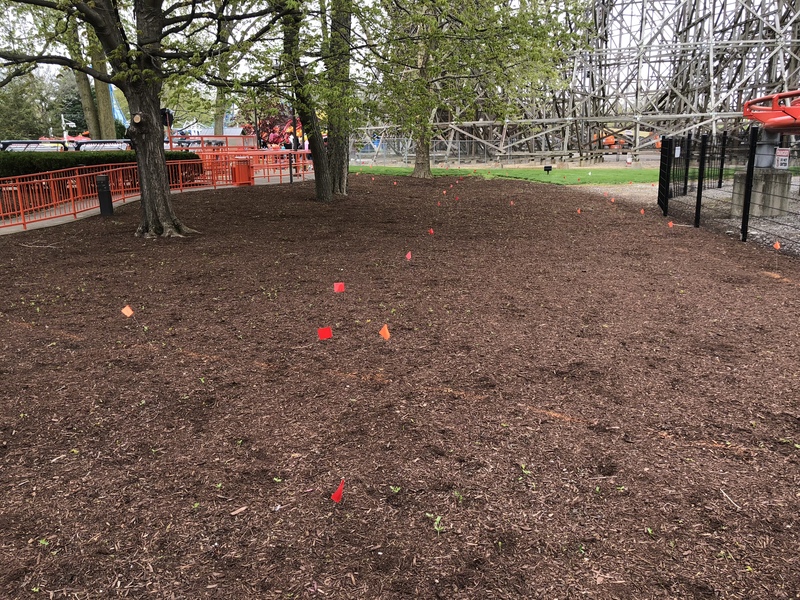 Some of the markers indicating proposed excavation were in the ride area. Excavation doesn't automatically mean removal as you implied in your original post of this thread. Please tell me how you’ll excavate the area of a flat ride without removing it first? Daniel, key word there "indicate" not truth. 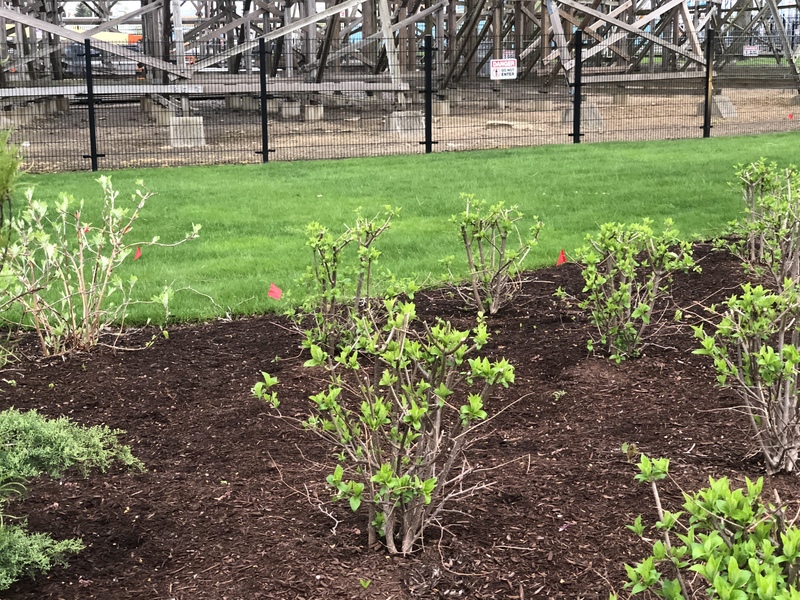 It not good for enthusiast and coaster sites to see a few flags in the grass (which is probably just normal electrical maintenance) and start leading their members and followers to thinking that means heavy construction and possible moving rides to a different park. When happens to your claims when it turns out to not be true? They are just preparing for 2020. They shouldn't get anything before that. Don't get excited for 2019 at CP. True, but a lot of enthusiasts are feasting on 20 for 20 rumor. Want to fill the rest of us in on this 20 for 20? The rumor is that for the 2020 season (CP’s 150th) CP would insert two coasters to tie SFMM Coaster count. It’s a bizarre rumor, which I don’t believe will be true. Bringing back Coaster Wars huh? That would be amazing! Its been pretty silent and maybe its time to start it back up! In your original post you say that the photos come from Coaster Nation as the source....is that source you? For the umpteenth time , the coaster wars of the late 1970's through early 2000's were pretty much dead once SIX filed for bankruptcy. 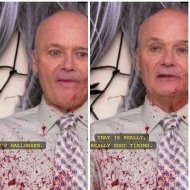 It's not a thing anymore. CP couldn't care less what happens in Valencia, CA. Kinzel isn't involved anymore, that mindset is gone. But in some ways it has continued like with SV and hybrid coasters. Here @gforce1994. Can you answer my question that you've ignored twice in this thread? I took some of the photos.